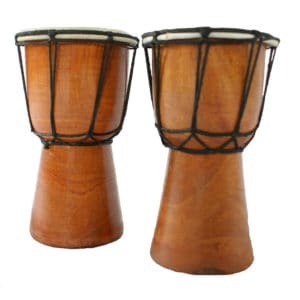 Give your guests a unique take-home souvenir or party favour! 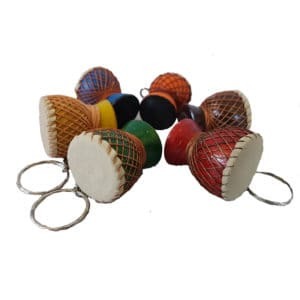 Our baby African drums and djembe key rings make an unbeatable add-on to your special occasion, corporate event, themed party, promotion or wedding. 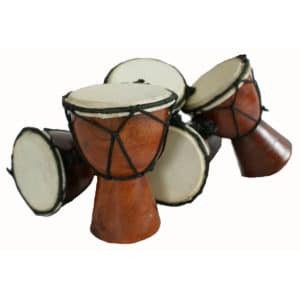 You can even personalise or brand them with your own company logo, theme or message to remember your special event or personal occasion.